London : Pan Books Ltd, 1955. 187 pages. A beautiful heiress writes improbable letters to men via a shady magazine. 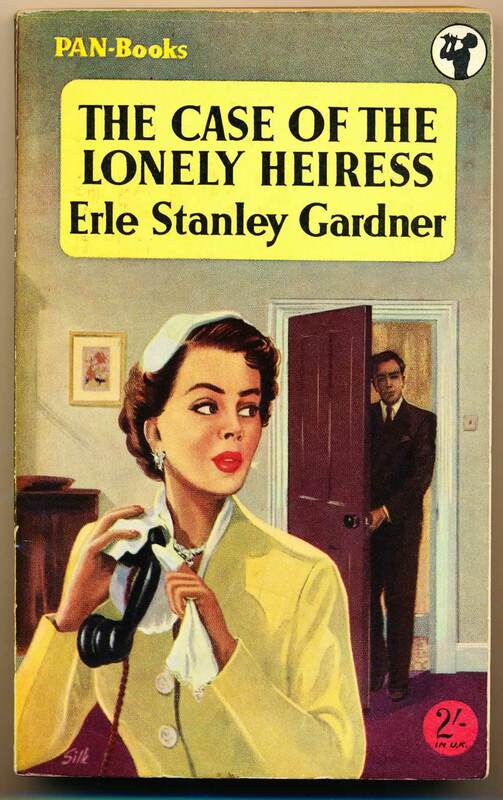 The thirty-first book in the Perry Mason series. VG. Small mark on bottom edge. Pages toned.